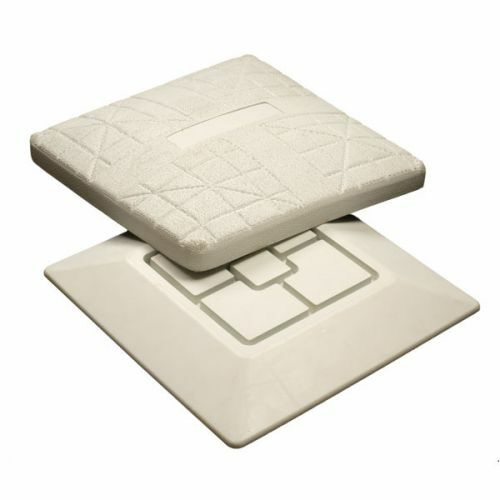 The Champion Sports Breakaway Base Set is a safer alternative to traditional bases. Fully complaint with Little League® rule 1.06, this plate disengages from the rubber base plate on side impact to ensure the safety of your players. This quick release base set easily installs in standard ground anchors.